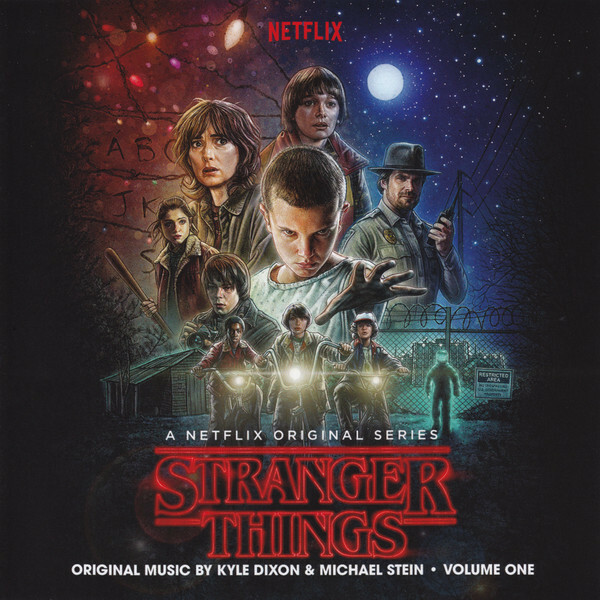 Another key to the ascension of Stranger Things to critical darling status is the analog synth score of Survive members Kyle Dixon and Michael Stein. The first volume of the soundtrack to the Netflix show from Kyle Dixon & Michael Stein feature 36 tracks. The score is ultimately more than a mood. It’s a world unto itself.